Wednesday, Apr 24, 2019, 9 a.m. – 3 p.m. This course is designed as a supplement and complement to the Basic Tree Identification course. 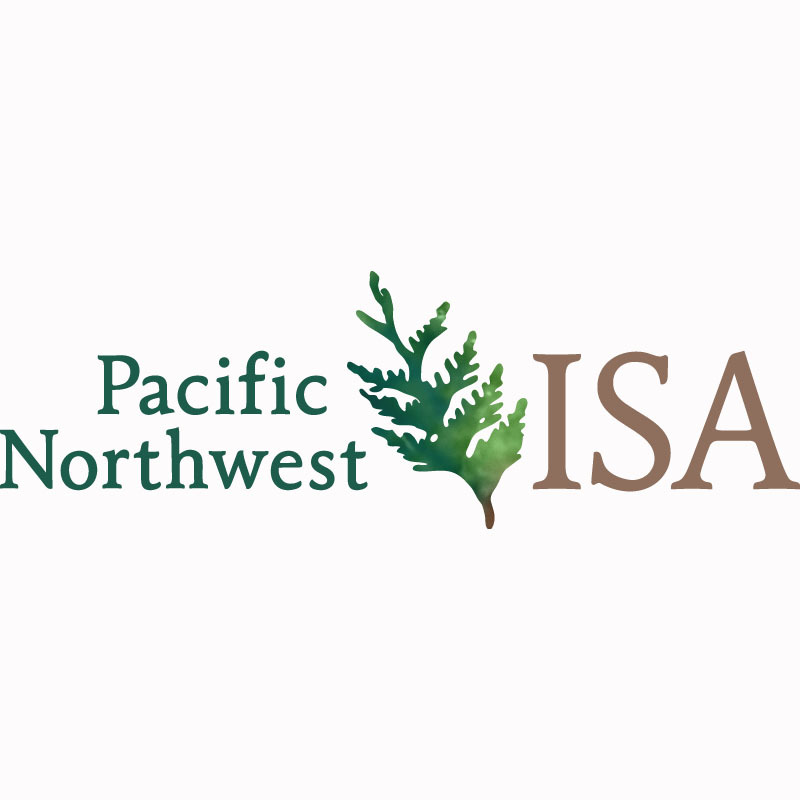 Where the basic course covered concepts and terminology of tree identification, this advanced identification workshop will expand upon those concepts and techniques, and cover individual species common to our area. We will be going over identification characteristics of common trees in the region. Proper tree management starts with knowing the tree you’re managing. When trying to recommend an appropriate treatment, diagnosing an issues, or understanding how a tree will respond to a change in condition, identifying the tree you’re dealing with is the first step. The workshop will be inside for the first third or less, and will go outside to cover individual species. However, to make the course as useful as possible, attendees should choose a few species or genre that they want to examine. The workshop will be hands on, and questions and interaction is encouraged. Please bring proper attire for standing and taking notes in inclement weather.